Teen heartthrob Jonathon Taylor Thomas came out of what seemed to be hiding! 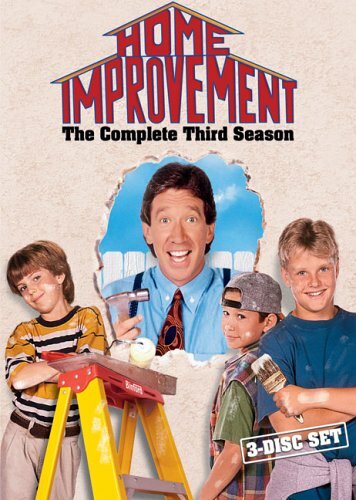 Good news though, for those of you that don’t know, Tim Allen is coming out with a new show this fall that claims to have a lot of similarities to Home Improvement. Last Man Standing now has manly-man Tim living in a “women’s world” while attempting to raise three daughters all at different and interesting stages in their life. Tune in Tuesdays this fall starting October 11th, Tuesdays 8 p.m. on ABC to catch the new series. Looking at Mark, I would have never guessed he was a popular TV star 15 years ago, yikes dude. Tim still looking good. Zach looks higher than the clouds. Heidi looks great – with a few lip injections here and there? Al…aged well and still looks the same – happy as always. Patricia, the iconic TV mom – looks amazing at 60! 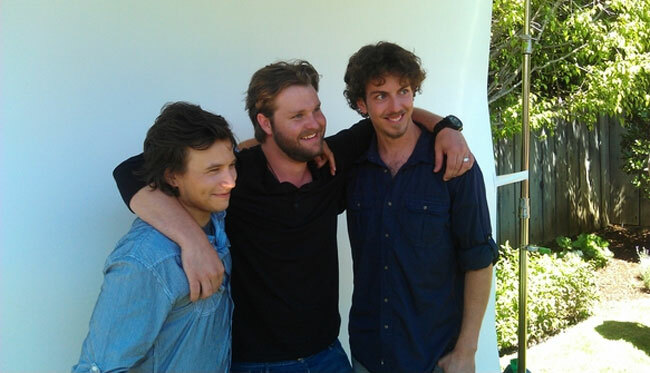 And JTT self explanatory, still adorably cute as ever (I don’t think he’s grown in height since the last episode). I don’t think the boys could get much cuter at this age. Nice article from Ron Dzwonkowksi from the Detroit Free Press relating to Last Man Standing. Check out the trailer.